This week features comments from Marco Ciampa, Aurora FC's Assistant Technical Director. 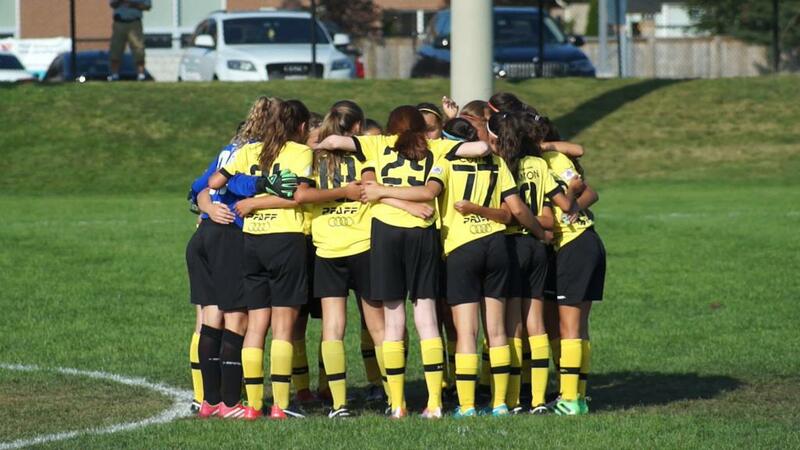 Aurora FC has been a part of the OPDL since inception (2013). Currently operating with a total of eight teams in all age groups (U13-U16) for both males & females. The OPDL has allowed our club to provide a platform for our players and coaches to continue to develop and challenge themselves respectively. 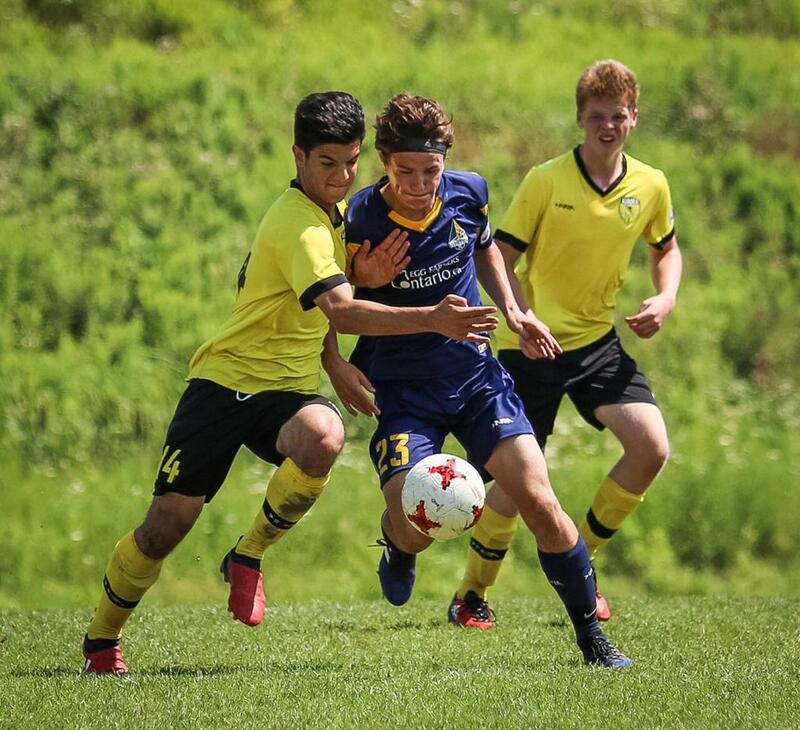 Aurora FC is able to provide players a complete player pathway through our house league, grassroots/ competitive programs, OPDL, U21 and League1 Ontario. Our organization continues to focus on providing a high standard grassroots program that is aligned with Ontario Soccer. This allows us to develop players within using our staff coaches that are ensuring our clubs philosophy and player development model is being implemented from a young age. Aurora FC instills a positive and motivational outlook to all its players, coaches, admins and match officials. Every individual is made to feel that they are a valuable and integral part of a team working together towards a common goal. We measure the short term success of a player based on their overall development and the long term success on the achievements they receive at the provincial, collegiate, professional and national levels. Aurora FC continues to provide each one of our athletes wishing to compete at the OPDL level the best environment for learning and individual player development through our high quality coaches and facilities. Our highly qualified coaches encourage our players to be creative and make their own decisions. As well as recognizing each players strengths and working towards improving areas that require further attention. Marco Ciampa has been part of Aurora FC for the past 3 years as both a Technical Staff and OPDL Head Coach. He's most excited when the players are enjoying themselves and demonstrating passion and love for the sport.